First 5+2 seater in its segment. The exterior design of the Land Rover Discovery Sport is dynamic and instantly familiar, and is an evolutionary step up over the outgoing Land Rover Freelander 2. It measures 4,599 mm in length, 2,173 mm in width, 1,724 mm in height and 2,741 mm in wheelbase. Inside, the Land Rover Discovery Sport will feature a simple design complement by the company's high build quality standards. 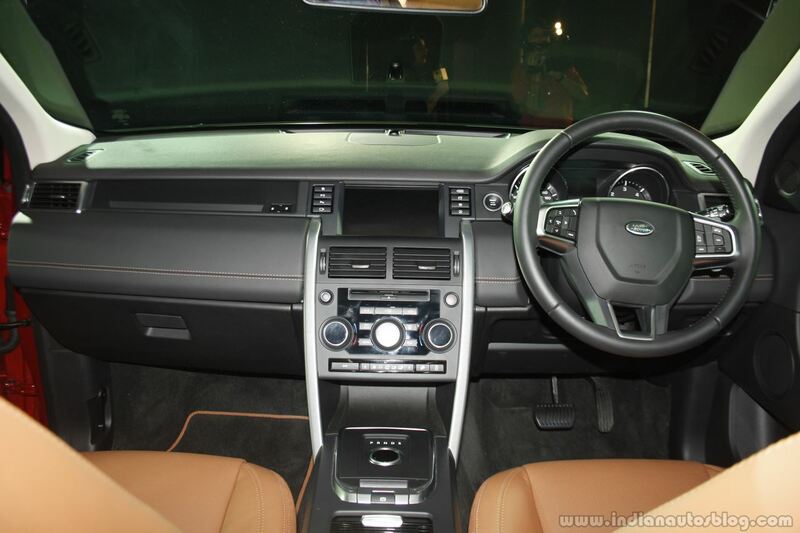 One of the main selling points of the Discovery Sport is the segment-first 5+2 seating option. The top-end trim also comes with features like a panoramic glass roof, 17 speaker Meridian sound system, and Park Assist with reverse parking camera. Under the hood, the Land Rover Discovery will pack the older 2.2-liter SD4 diesel engine available in two power stated: 147 bhp and 187 bhp. Both engines are paired to a 9-speed automatic gearbox and a full-time AWD system with Terrain Response as standard. 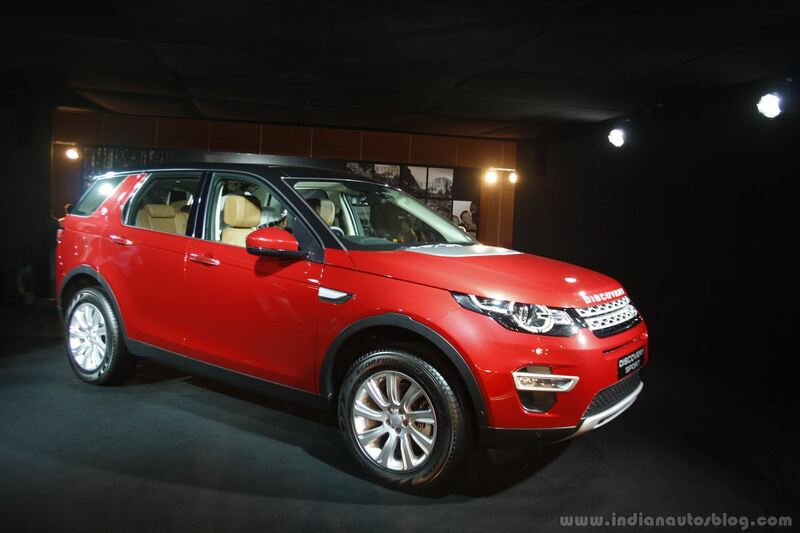 The Land Rover Discovery Sport will compete against the likes of the Audi Q5, BMW X3 and Volvo XC60.